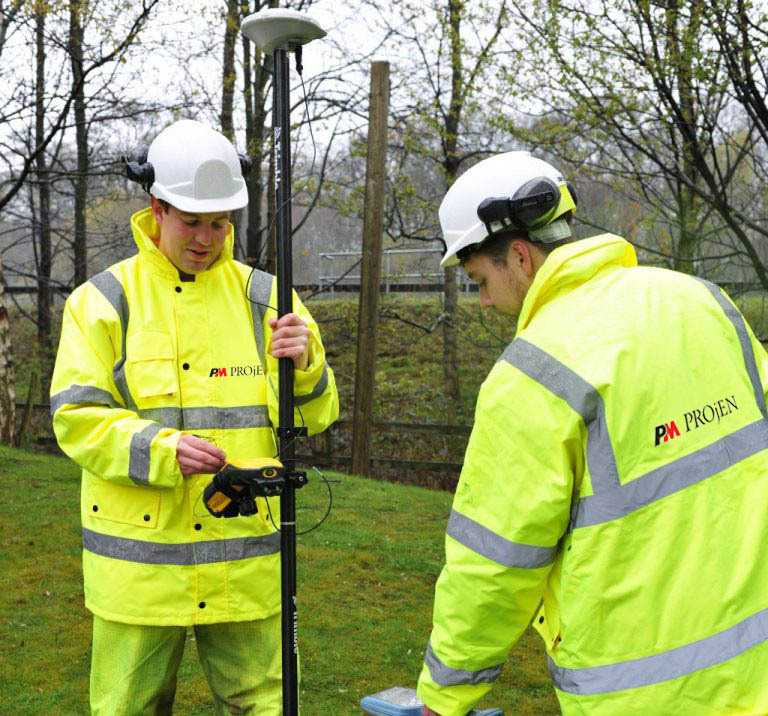 PM PROjEN provide a host of Asset Surveying and Data Capture services. These services are provided by a dedicated specialist team who service a wide range of clients across multiple sectors. Having held Drawing Management Services framework contracts for over 15 years, we have an excellent understanding of both the operational requirements and the information that needs to be maintained by our clients. The Asset Surveying and Data Capture team can provide a fully independent data capture and post survey processing solution or can work hand in hand with the client to support existing client survey and/or post survey processing activities. Many of our clients operate in tightly regulated sectors controlled by legislation that requires the implementation of robust measures to ensure that safe and efficient operations can be planned and carried out. The management of accurate records is critical to enabling clients to successfully manage their critical infrastructure and satisfy their legislative, business and operational obligations. At PM PROjEN, data capture is carried out using the latest technologies, which allows for exceptional levels of accuracy. We also provide all of the required data back up, associated storage and administration services including; document/drawing records management. Evidence of tampering and leakage. Please Note: Where natural gas pipelines are concerned, all surveys are undertaken by experienced SHEA Gas registered personnel and include real time hazard updates and the provision of detailed survey reports. A highly accurate and efficient GPS data collection solution with automated post processing and reporting to meet the requirements of Cadent’s work procedure T/PR/MAINT/5041. Auto-collation of all data, including digital images. Automated production of exception reports. Graphical data can be supplied in a format to suit client requirements (multi-platform).